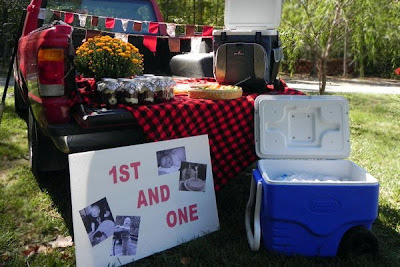 This 1st birthday tailgate party is a great theme to help 'kickoff' the fall season. 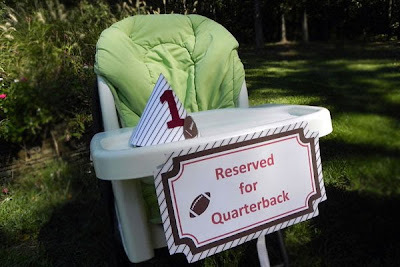 CJ promised her husband she would throw a Redskins football party if ever they had a son born in the fall... and sure enough they did! She used pick-up trucks as the food stations, laid down picnic blankets and hung fabric banners around hay bales to add a rustic feel. 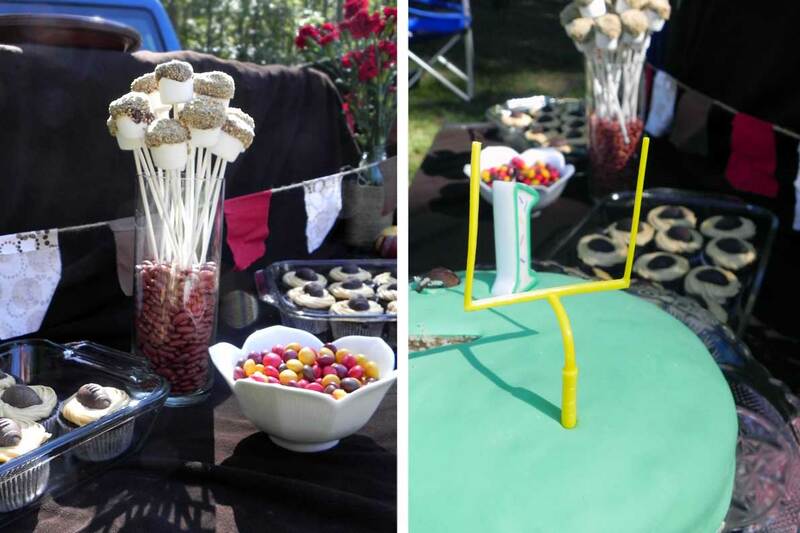 The tailgate ready food included football shaped deviled eggs, grilled sausages and sliders, s'mores marshmallow pops and the ultimate: dark beer chocolate cupcakes with salted caramel icing. (See here for recipe). 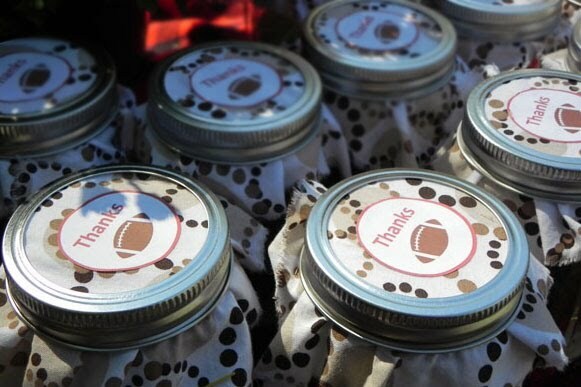 To finish off the day, guests were sent home with fabric covered jars of red velvet cake. With details like this, who needs a birthday as an excuse? 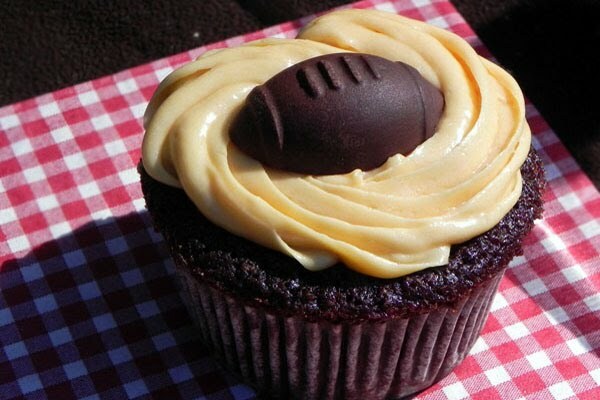 Make it the start of your next NFL Sunday celebration! oh my goodness my husband would love this. How cute are those deviled eggs!!!! haha..the deviled eggs are cute! 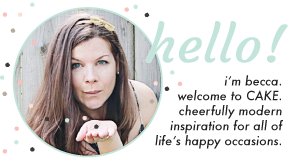 I am so honored that you featured me! Thanks. This party is incredible. 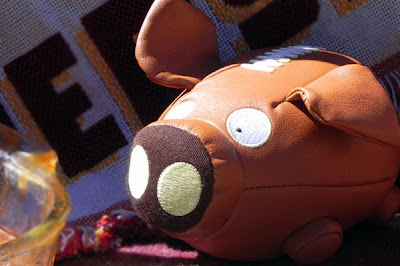 We are a Redskins family and my husband would DIE over this. We're actually going to a game in November, and I may have to use this party as our tailgating inspiration! Great job CJ! This is awesome! Love that table. i'm sorry but those football deviled eggs are the cutest! love tailgaiting more than football! OK, my boys are turning 3 and 6 next month and we are having a party at my husbands family's farm. I didn't want to have a farm party and this is going to be perfect. My oldest just started football. I think this is my new inspiration for their party. Are their any other pictures you can share? Also, where did you get that pig football? 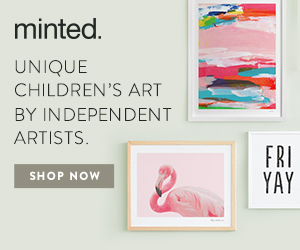 Great idea for any age! this is the cutest party ever. My son's 1st year is coming up and I accidentally planned it on the same day as our college football team's homecoming. This would have been perfect!!! Maybe next time! 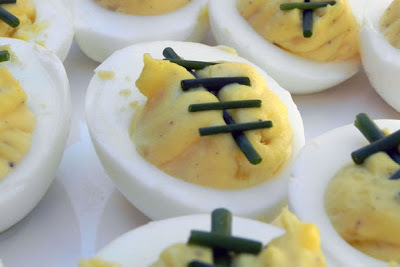 I'm sorry if this is somewhere and I just missed it but what is on the deviled eggs to make the marks? Is it green onions? Please tell us what you used for the "stitching" on the footballs? They look perfectly round, licorice whips? 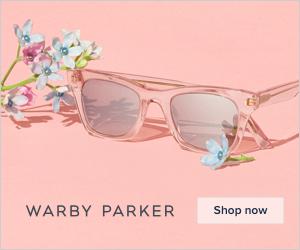 But wouldn't that ruin the taste of the deviled eggs? Green onions but they look so dark, black not green? Food coloring? I could experiment but it would save time & eggs if you shared your idea since they look perfect! 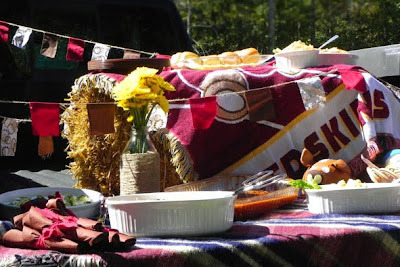 In fact, the whole tailgate party idea is just so great, I have to give it a try! Thanks!